Fleur de Lis Florist is a leader in delivering flowers throughout Berkshire, and parts of Buckinghamshire and Oxfordshire. 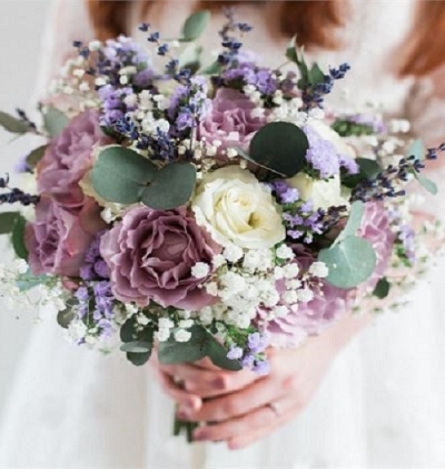 Fleur de Lis Florist hand delivers flowers to within our service delivery area in Maidenhead, Windsor, Slough, High Wycombe, Marlow, Henley-on-Thames, and to postcodes HP9, HP10, RG10, RG42, SL1, SL2, SL3, SL4, SL6, SL7 and SL8. With over 10 years’ experience in providing same day flower delivery and next day delivery, our dedicated online service is committed to providing our customers with beautifully designed, fresh flowers with care and attention to detail. 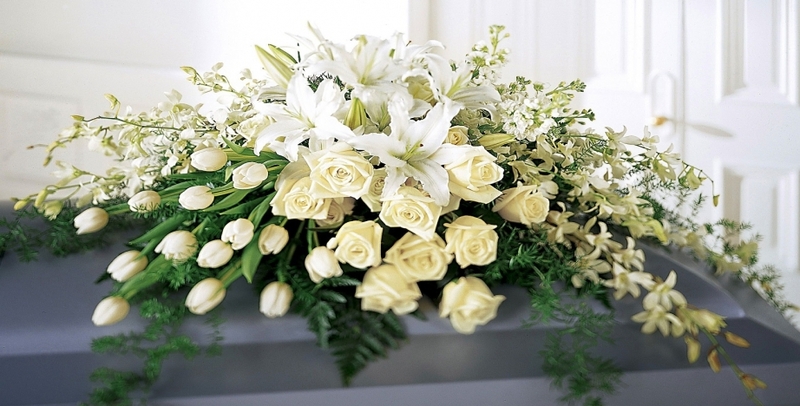 Fleur de Lis Florist employs a highly trained Sales and Customer care team committed to ensuring the best possible service to consumers ordering flower and gifts online delivery. All our flowers are hand designed by expert florists and delivered personally by us from our florist shop in Maidenhead. With a passion for flowers and hand selected gifts, Fleur de Lis’s wide range of flower bouquets, flower baskets, floral arrangements, luxury flowers and exotic plants guarantee you will find the perfect hand delivered arrangements or gift, sent direct to your recipient with same day flower delivery (if ordered by 3 PM) or your preferred delivery time. So whatever the occasion, be it Valentine Day, Mother’s Day, Anniversaries’ and Birthdays and Christmas Gifts to simple gestures of love and sympathy, you will discover a wide range of floral gifts to suit any occasion. 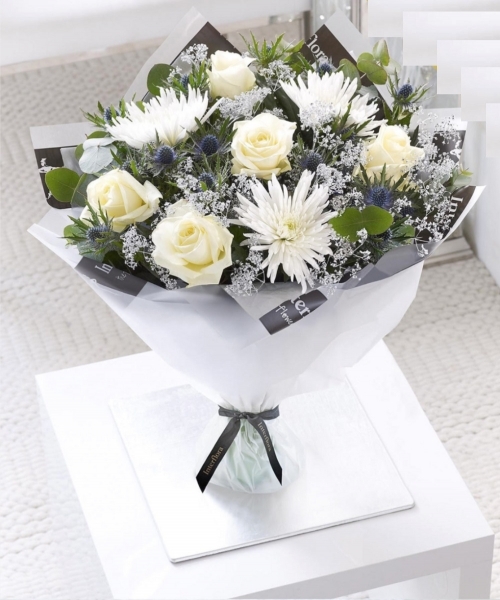 Sending flower and gifts online with Fleur de Lis Florist is now even easier, and with our very latest range of flowers now available online, you can be assured that you will dealing with an experienced, professional and very personal service.